With more people recognizing the importance of good foot care, particularly in our later years, The Retiree magazine has published an article on 3D Orthotics. The article looks at the various conditions, ailments and diseases that orthotics are being used to help treat. From pain relief to posture correction orthotics have many proven applications and are literally becoming the foundation in many healthy lifestyles. 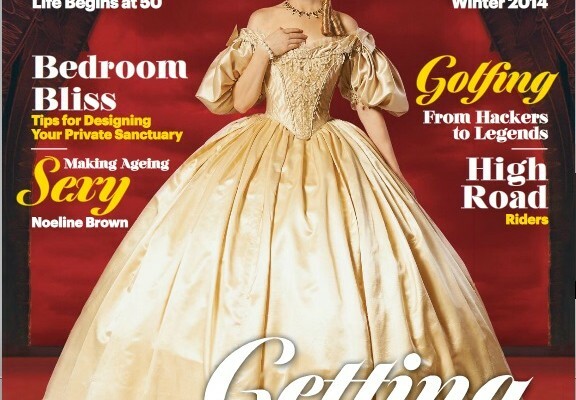 The Retiree Magazine is “the ultimate lifestyle publication for those that are retired, semi-retired or approaching retirement and, most importantly, those who believe that life really does begin at 50!“. The magazine is published quarterly and covers everything from travel, gardening, great recipes, health and well-being, finance and plenty of other great articles for the modern retiree. To read more visit www.the-retiree.com.au and to read the article about 3D Orthotics go to their online eBook at http://ebook.aprs.com.au/i/306783/74.